As women our hearts hold many things. Love. Love for our families, our spouse, our children, our friends. We hold worry. Worry for our today. Worry for our tomorrow. Worry that we’re not enough. And loneliness. There can often be a loneliness deep inside our hearts. A loneliness that no one else realizes and if we’re savvy enough, no one ever finds. Breathe. You aren’t alone. And there IS more. 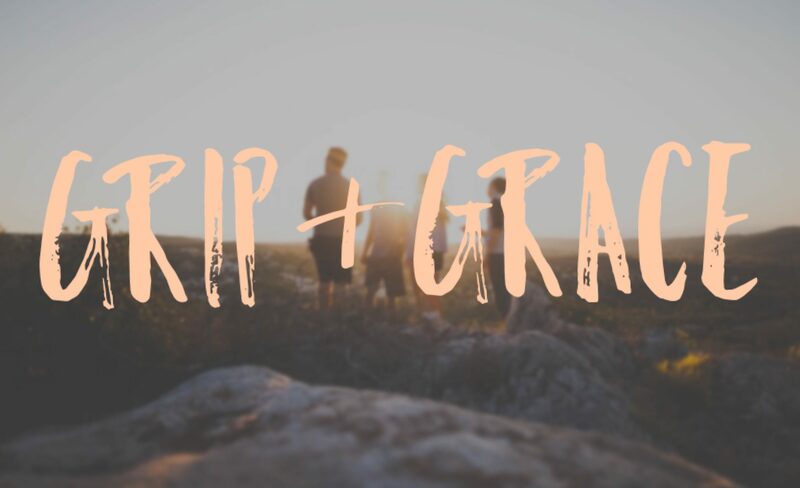 Do you have to do anything here in this A Place of Grace space? Absolutely, NO. (I know the crazy race we run each day ladies! I’m one of you!). This is a place where you can come (just as you are. pajama pants and all). And be ENCOURAGED. Bring your loves. Bring your worries. And bring those things that nobody else may see. 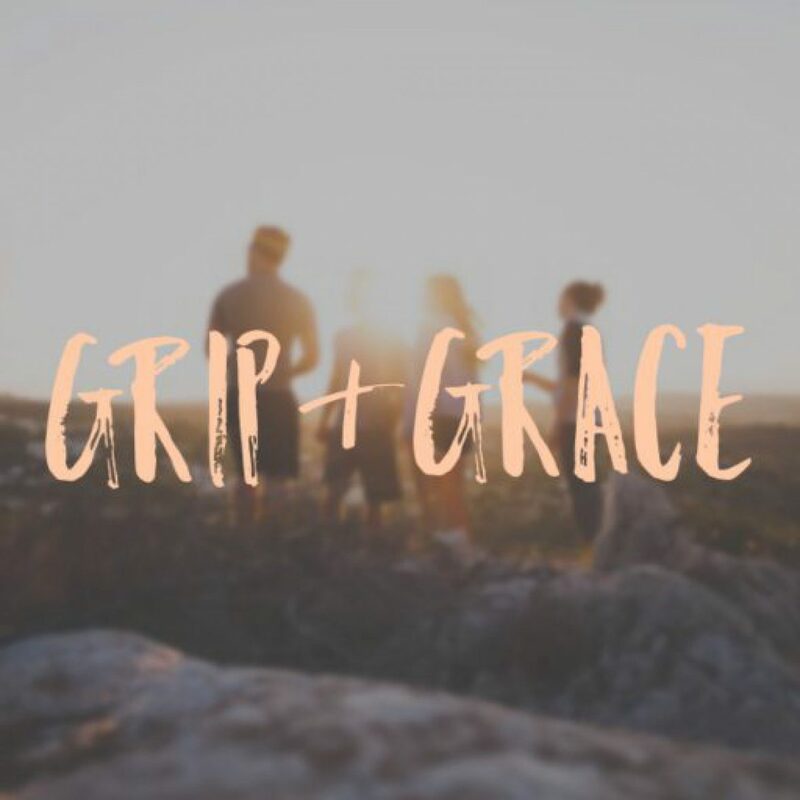 And let’s let Jesus show us what HIS grace looks like as we ponder the things swirling all around us. You are invited. You are cherished. And by His grace, you ARE enough.